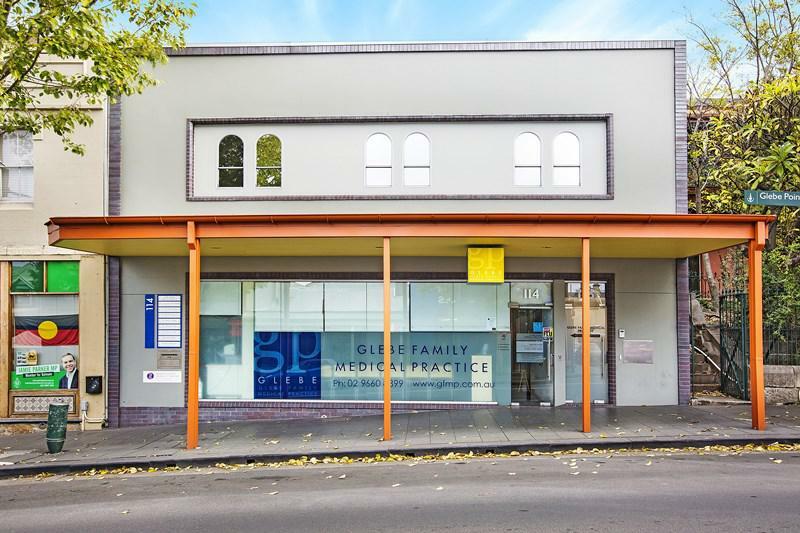 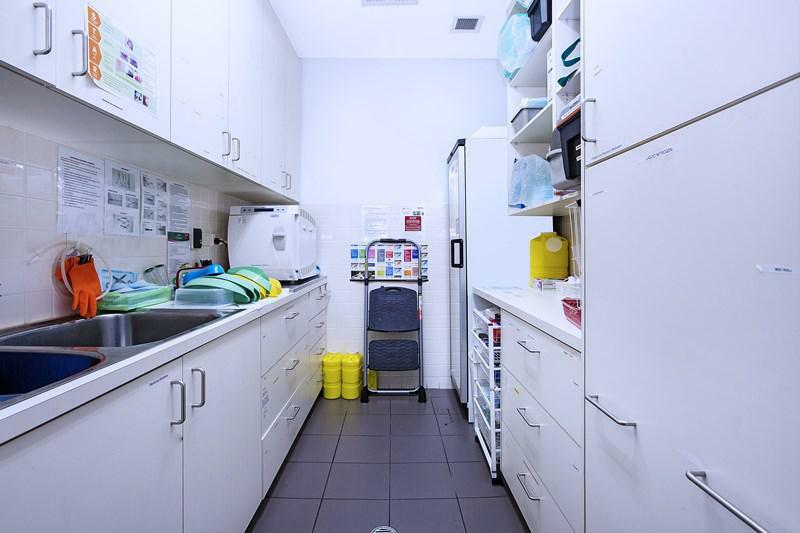 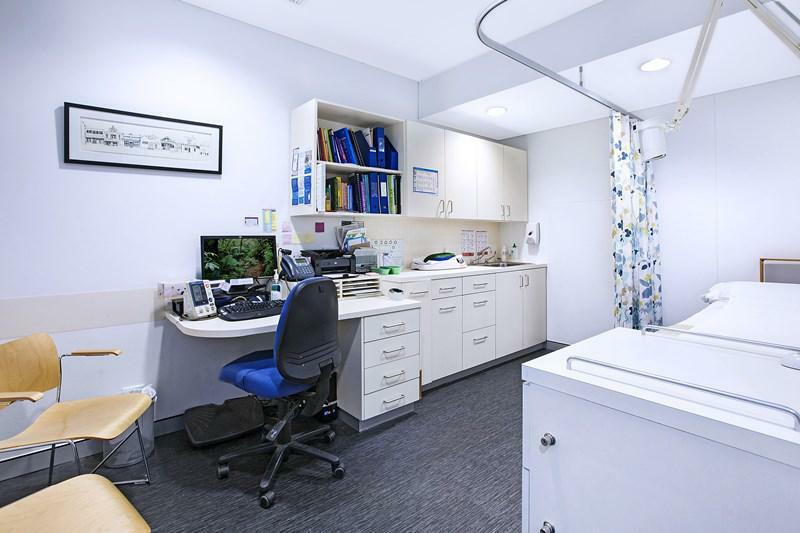 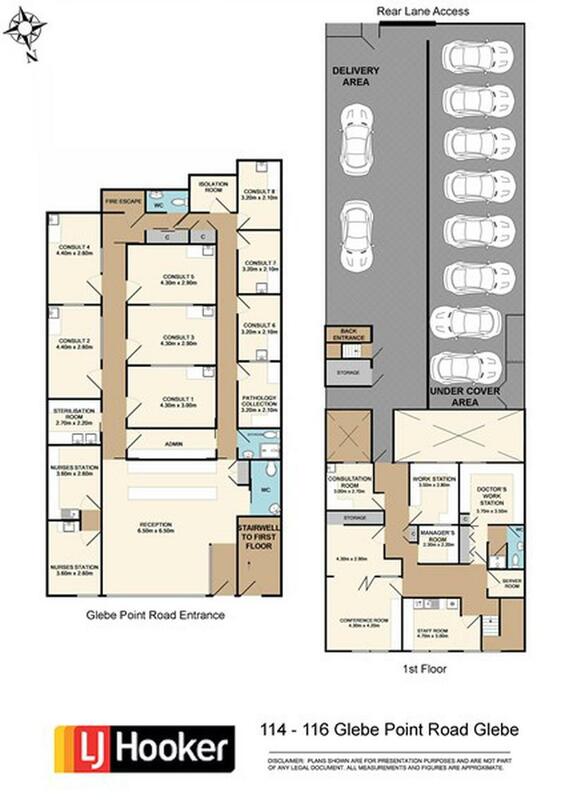 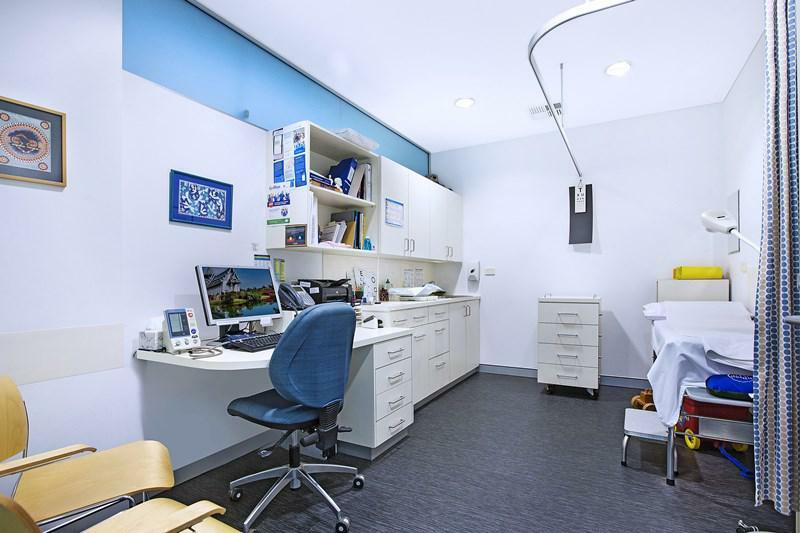 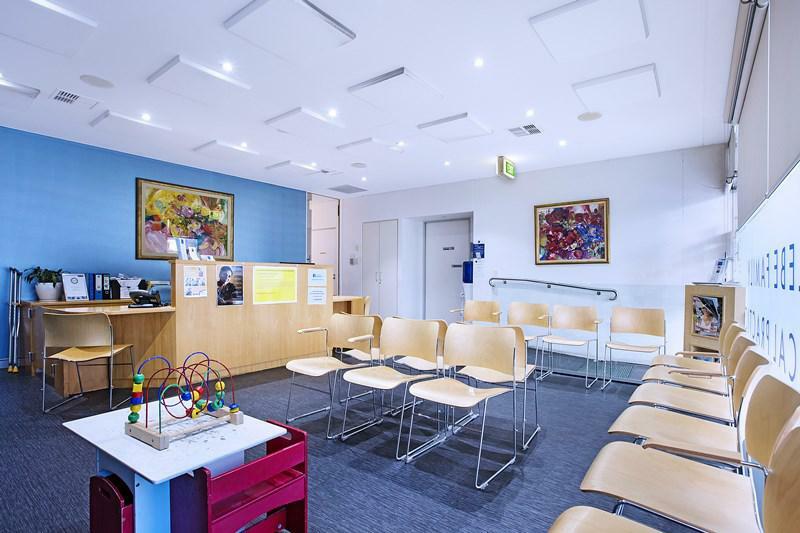 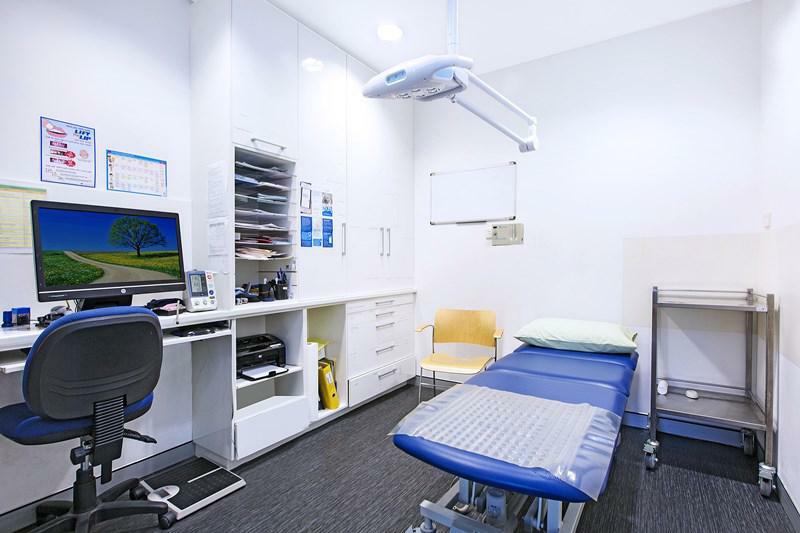 Situated over 2 levels with 2 front entrances this prime investment opportunity currently operates as the ‘Glebe Family Medical Practice’. 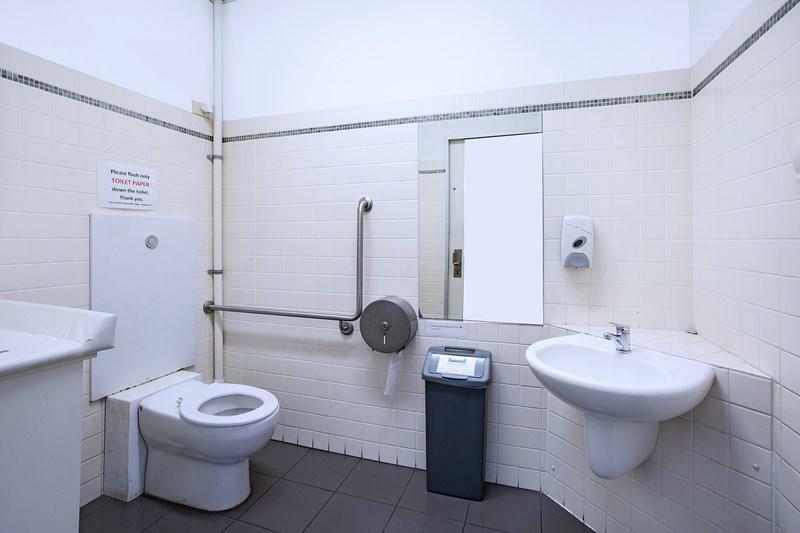 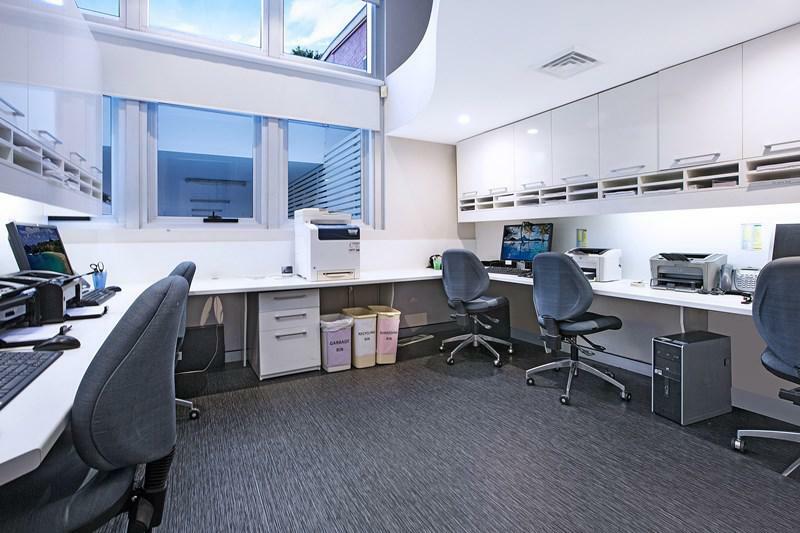 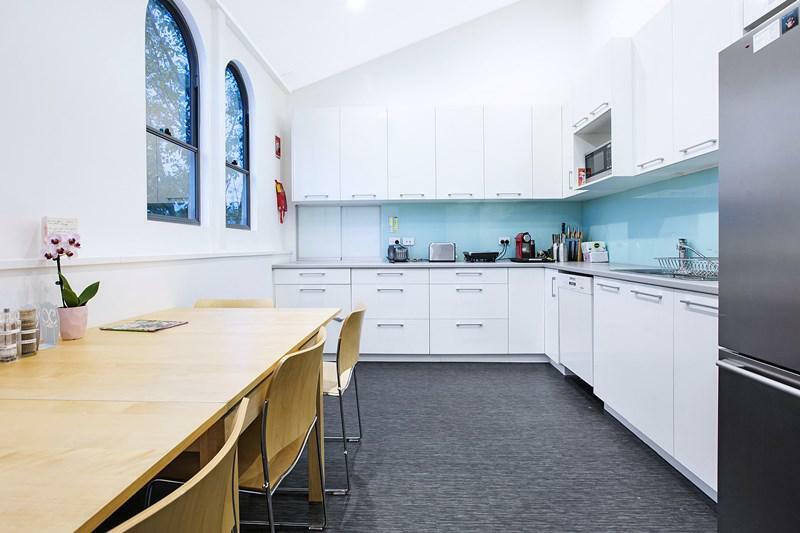 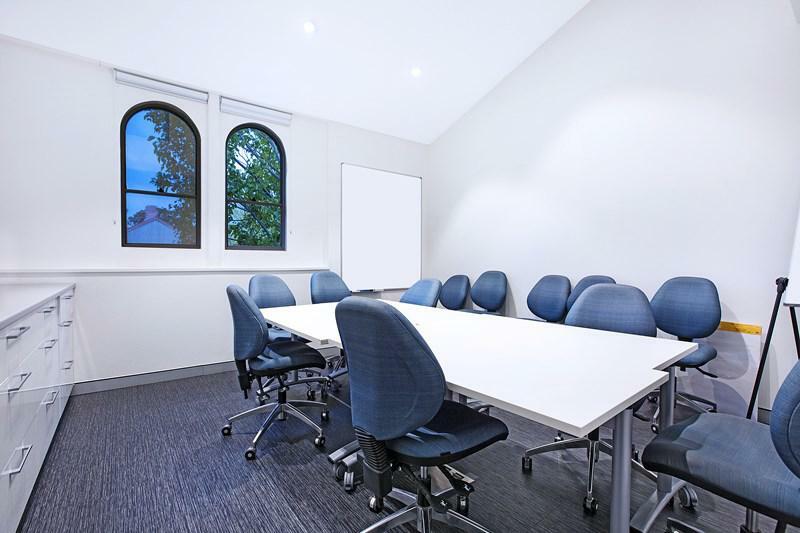 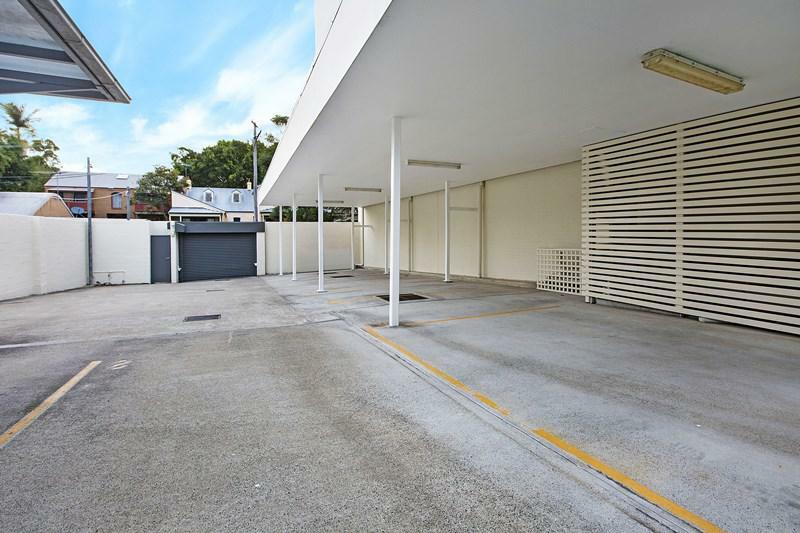 The premises are well placed in a prominent location with high visible exposure in the heart of thriving Glebe. 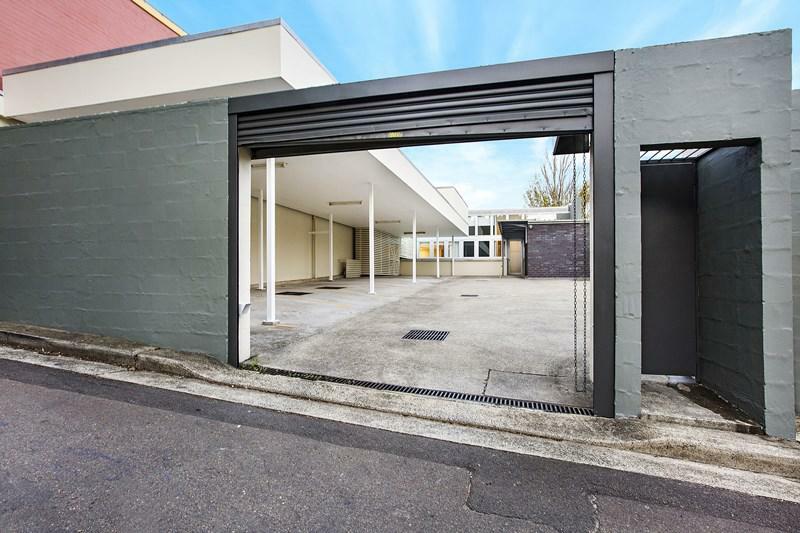 – Possible further re-development at rear S.T.C.A.